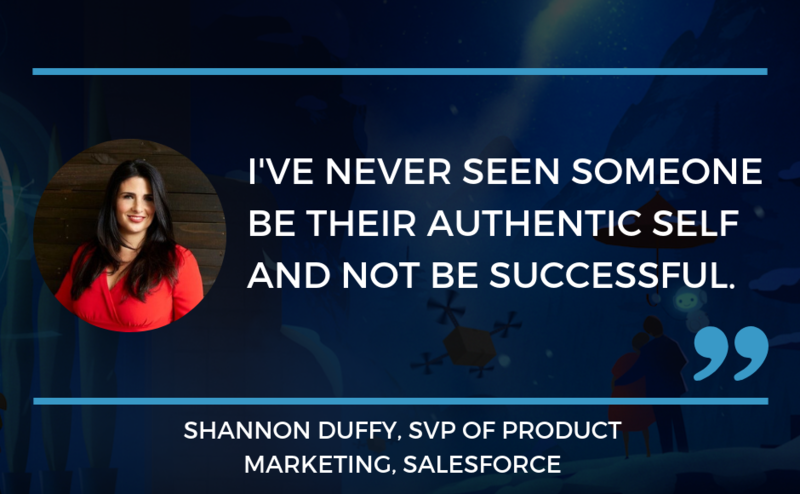 In this episode of Marketing Trends, Ian talks with Shannon Duffy, an SVP of Marketing at Salesforce. Shannon talks about how to build a marketing team from the ground up, how to take complex things and make them simple, and how "Melrose Place" inspired her to get into marketing. 1:25 - Shannon’s background in marketing and how she got started. 4:45 - How "Melrose Place" inspired Shannon to get into marketing. 7:50 - The link between marketing success and customer success. 10:05 - The campaign Shannon is most proud of. 15:00 - How marketers can embrace failure. 17:45 - How to improve the top of the marketing funnel. 19:40 - How to take complex ideas and make them simple. 21:00 - Why anyone can be in marketing, but not everyone is a marketer. 27:30 - How to build a team from the ground up. 31:50 - The best piece of advice for a beginning marketer.